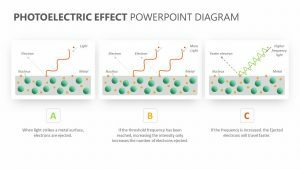 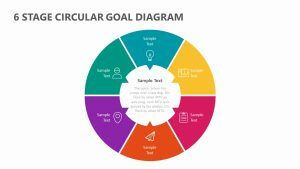 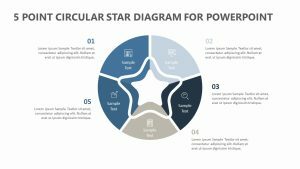 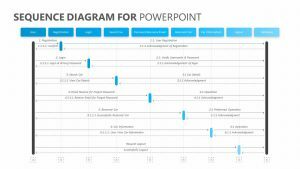 Perfect for any green company, environmental group or Earth-benefiting project, the 10 Stage Earth PowerPoint Diagram is a helpful slide that can easily detail each point you are hoping to make. 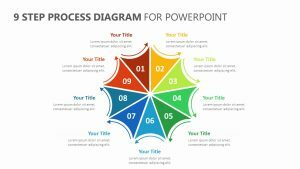 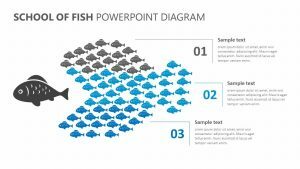 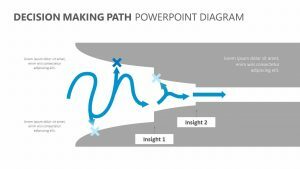 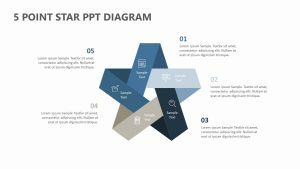 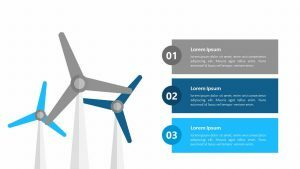 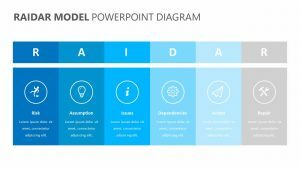 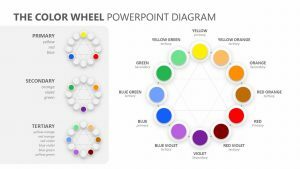 The 10 Stage Earth PowerPoint Diagram is a PowerPoint slide that features the ability to alter the colors, text and icons on the page. 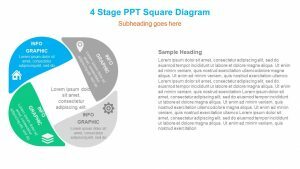 It features a circular design with 10 different spaces along the curves. 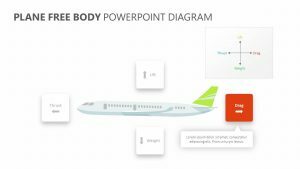 Each one comes with its own icons, and out to the side, you can insert both a subtitle and a short block of text to go along with the icons.